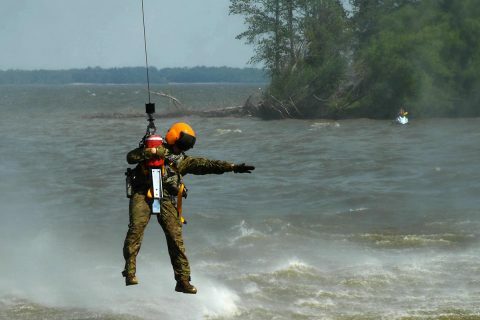 Scott Air Force Base, IL – Soldiers with the 101st Combat Aviation Brigade, 101st Airborne Division, assisted airmen June 29th, 2017 near Scott Air Force Base, Illinois, in completing lifesaving training. “We’re doing overwater training for the Air Force out of Scott Air Force Base as part of their [Survival Evasion Resistance and Escape] refresher course,” said Sgt. 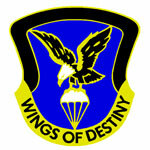 Blake Armstrong, a flight paramedic with C Company, 6th Battalion, 101st General Support Aviation Battalion, 101st CAB. 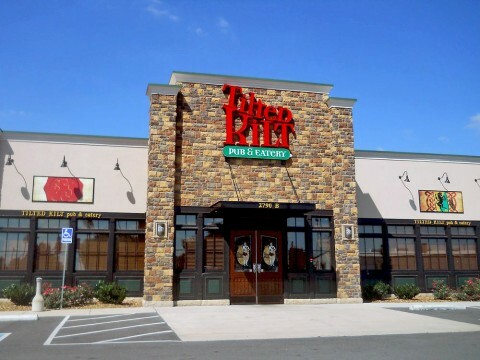 Clarksville, TN – On July 9th, 2017, around 1:41am, Clarksville Police officers responded to the Tilted Kilt, 2790 Wilma Rudolph Boulevard in reference to a robbery in progress. The Tilted Kilt was closed to patrons and employees were completing their evening tasks when a masked man in a hoodie entered the business and threatened employees with a handgun, demanding money. The Tilted Kilt on Wilma Rudolph Boulevard was robbed early Sunday morning, July 9th. 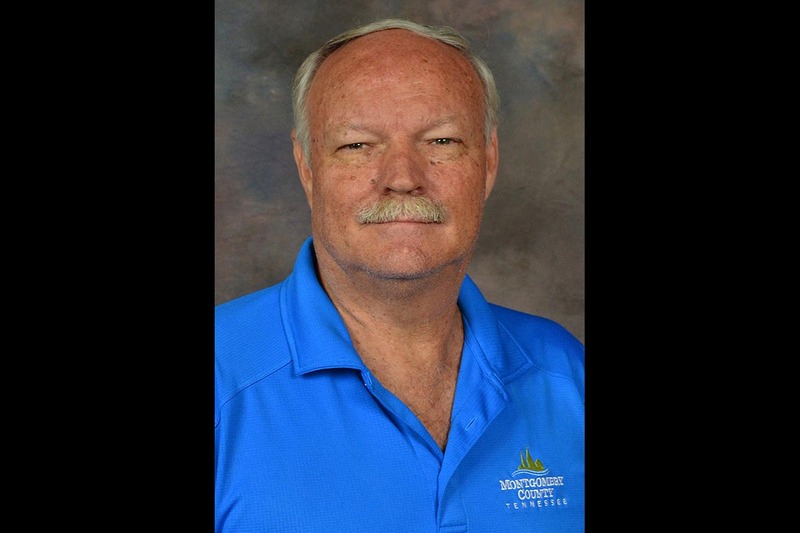 Allbert is director of the Montgomery County Parks Department and represents District 20 on the County Commission. He has served on the board since 2007 and as chairman in 2009-10. Jerry Allbert named Visit Clarksville board of directors chairman for the 2017-18. Clarksville, TN – The “Planters Bank Presents…” film series next movie is “Hook”. 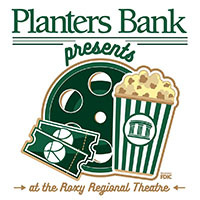 This movie will be shown this Sunday, July 16th, 2017 at the Roxy Regional Theatre at 2:00pm. Along the way, he rediscovers the power of imagination, friendship and magic, becoming a better father in the process. 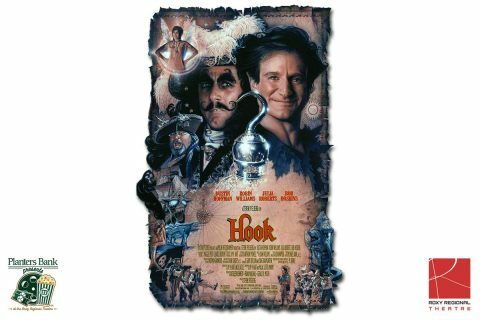 “Planters Bank Presents…” film series to show “Hook” this Sunday at Roxy Regional Theatre. 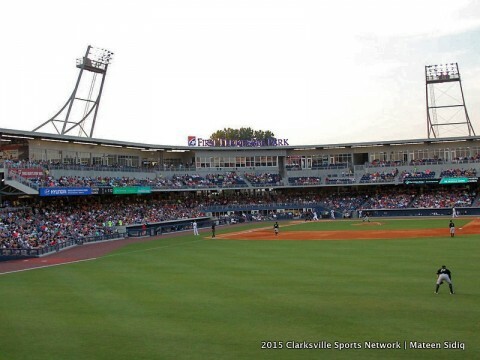 Nashville, TN – The Nashville Sounds, in conjunction with Nashville Mayor Megan Barry, Metro Government, the Metro Sports Authority, and the Adventure Science Center, have announced the festivities for the total solar eclipse viewing party at First Tennessee Park on Monday, August 21st, 2017. The event will include music from the Nashville Symphony, science demonstrations with fun, hands-on activities from the Adventure Science Center, total solar eclipse viewing, and a separate Sounds baseball game to follow at 4:05pm. First Tennessee Park to Host Viewing Party and Sounds Game August 21st. Clarksville, TN – The Clarksville Police Department is asking for the public’s assistance identifying the two suspects in the photos below. They are responsible for Theft over $1,000 in Clarksville and have been identified as being involved in thefts at various locations throughout Middle Tennessee. 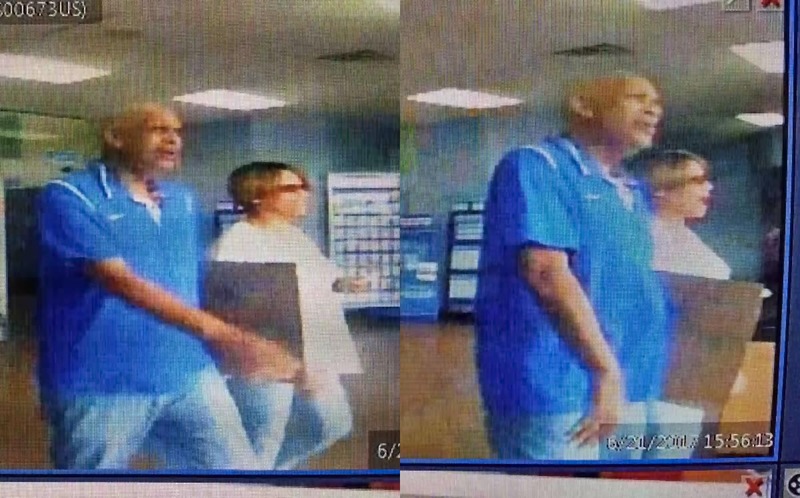 Clarksville Police are trying to identify the Theft Suspects in this photo. Clarksville, TN – A once-in-a-lifetime sky gazing opportunity will occur this summer and Clarksville Regional Airport (CKV – Outlaw Field) is inviting the community to watch this historic phenomenon from the grounds of the airport. A total Solar Eclipse will take place on Monday, August 21st, 2017 and Clarksville Regional will host a free-to-the-public Solar Eclipse Viewing Event from noon until 3:00pm. Clarksville Regional Airport Total Solar Eclipse Viewing to be held August 21st at noon. 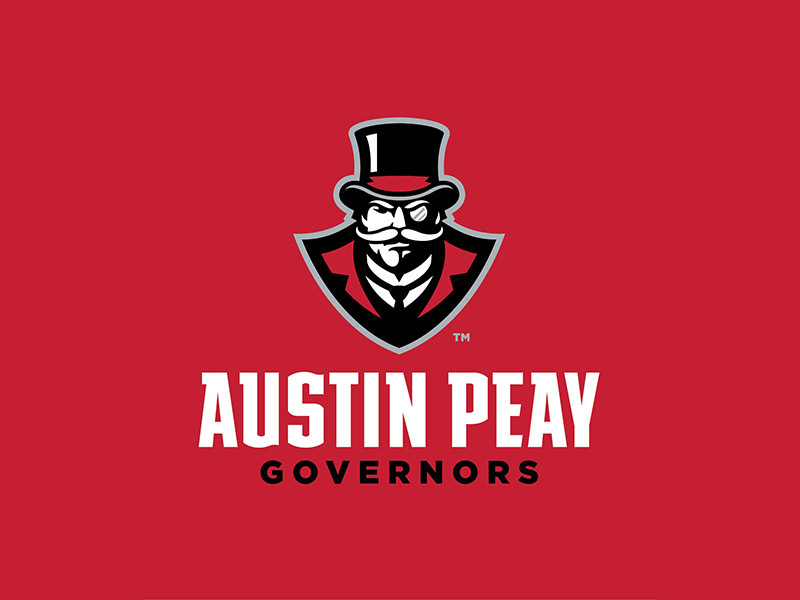 Clarksville, TN – With the Fourth of July holiday in the rearview mirror and the dog days of summer just hitting their stride, it is less than a month before the return of Austin Peay State University student athletes and the beginning of the 2017-18 athletic school year. 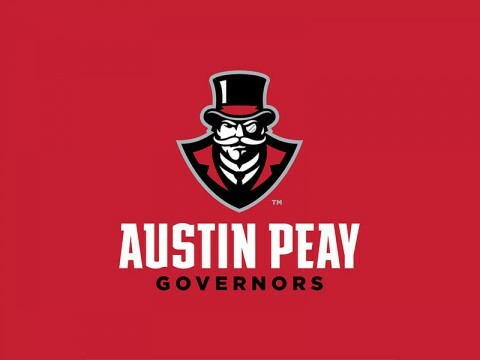 Although the first day of classes on the main Austin Peay campus isn’t until August 28th – eight weeks away – over the next few weeks members of the football, volleyball, soccer and cross country teams will return to campus to hold their respective pre-season workouts. 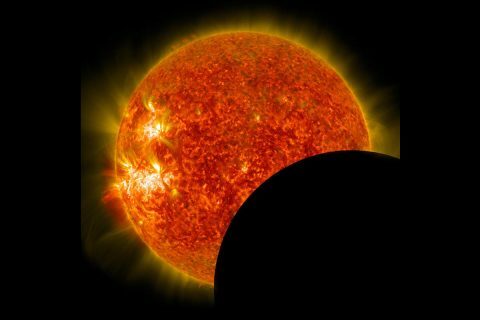 Greenbelt, MD – For the first time in 99 years, a total solar eclipse will occur across the entire continental United States, and NASA is preparing to share this experience of a lifetime on August 21st, 2017.